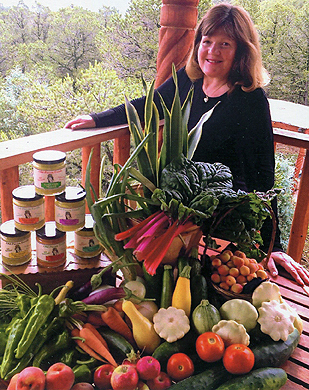 Diane and Mike Jaramillo have created a line of delicious Mustards under the Old Pecos Foods Co. label. The Mustards are made with the finest nautral ingredients. They are gentle and delicate Gourmet Mustards with it's own unique flavors used always in mind. Each delectable jar of mustard is 9oz. Try them all and enjoy. Using only the finest ingredients, our exotic mustards cater to the most particular of palates. We create an assortment of exquisite and delicious flavors to satisfy every mustard lover's desire. We are passionate about offering only the "The World's Finest Mustards and Gourmet Products". OUR MISSION: To Offer Only The Finest Gourmet Mustard While Simultaneously Keeping Costs as Low as Possible.